Sandwich, pickle, chips – it doesn’t get much better than that. If you happen to agree, then we’ve got some news you’ll be excited to hear. Popular Union Street eatery The Tuck Shoppe will be opening a second location in Vancouver this summer. 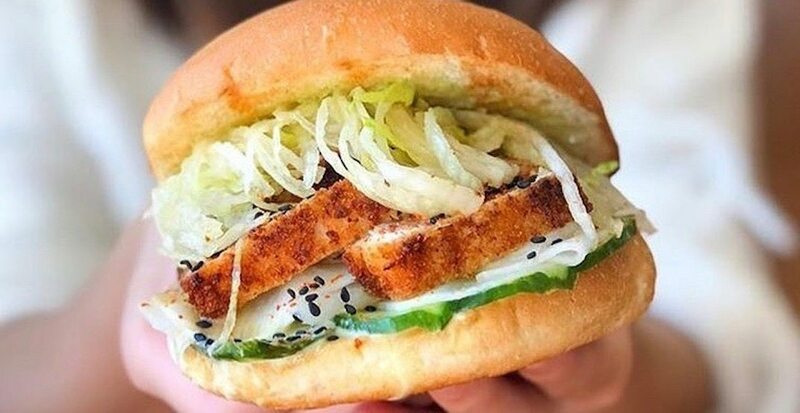 The Chinatown outpost has been serving sandwiches and salads for three years, and it announced Granville Island will soon get a taste of what they have to offer. The second Tuck Shoppe location will be opening in the Net Loft Building at 1666 Johnston Street, and its new counter-service style spot will offer a selection of classic eats like the Pork Belly Cubano and the French Onion Beef Dip along with non-alcoholic drinks and salad. The Tuck Shoppe Granville Island will also be launching a breakfast menu shortly after opening. We’ll keep you posted on an exact opening date, but in the meantime, if you need your Tuck Shoppe fix head to the OG location at 237 Union Street.